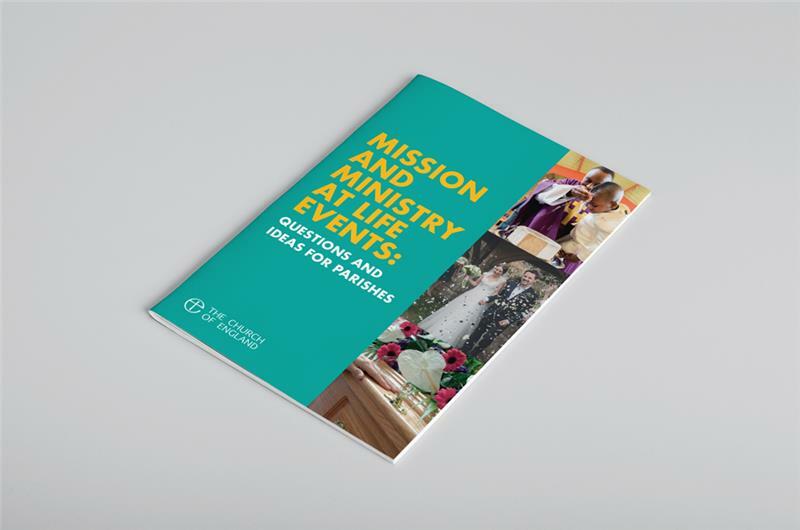 A workbook to help PCCs and congregations discuss the local value of mission and ministry at Life Events. Questions, reflections and practical ideas help members consider the opportunities and what the parish response might be. It is estimated that the Church of England meets around 500,000 people every week through baptisms, weddings and funerals. This is a huge opportunity for engagement and building new relationships with families at some of the biggest moments in their lives. This booklet helps churches’ PCCs consider local opportunities and practical response s. Questions, reflections, practical ideas, research insights and helpful resources are grouped into threes, which keeps the discussion focused, straightforward and memorable.